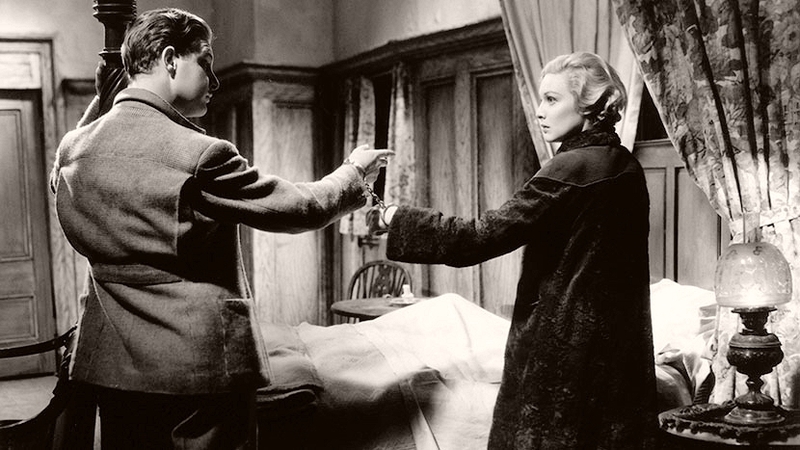 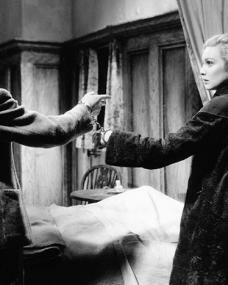 Meticulous in his approach, Robert Donat used to draw a graph of the emotional pitch of a role, and for a part that covered a considerable amount of time – as in Goodbye, Mr Chips – a graph showing the changes in his age and appearance. 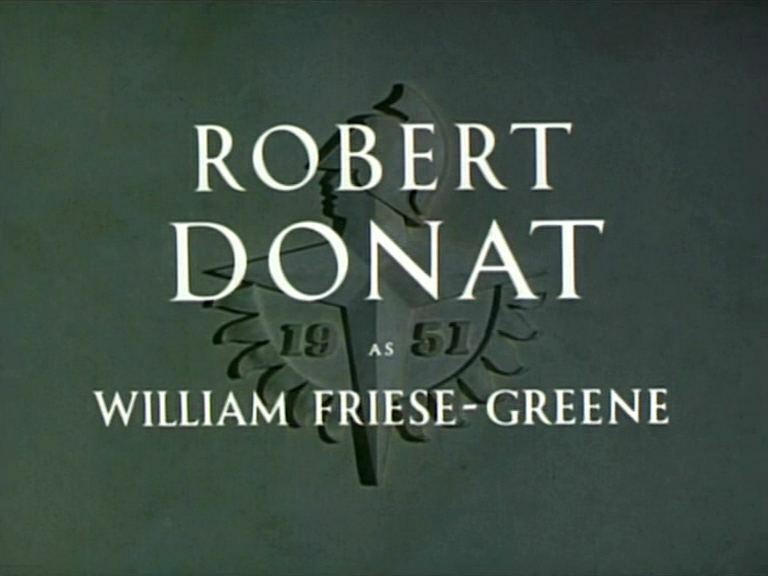 Donat’s second wife was actress Renee Asherson (1953-56). 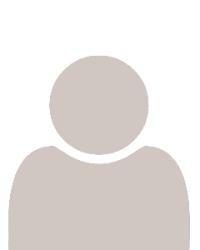 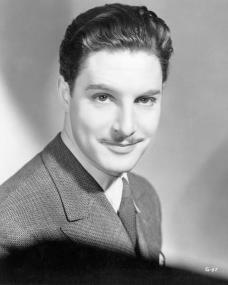 He was emotionally involved with actresses Merle Oberon, Pearl Argyle, Elissa Landi, Madeline Carroll and Rosamund John. 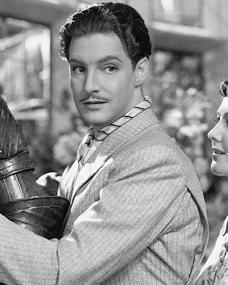 Robert Donat died in London on 9th June, 1958 , aged 53. 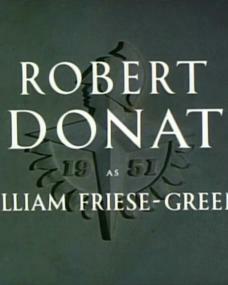 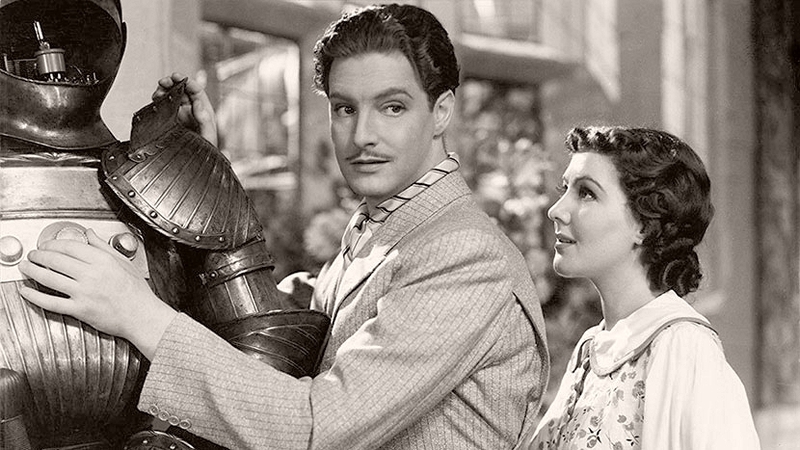 Robert Donat was born in Withington, Manchester on 18th March, 1905 .